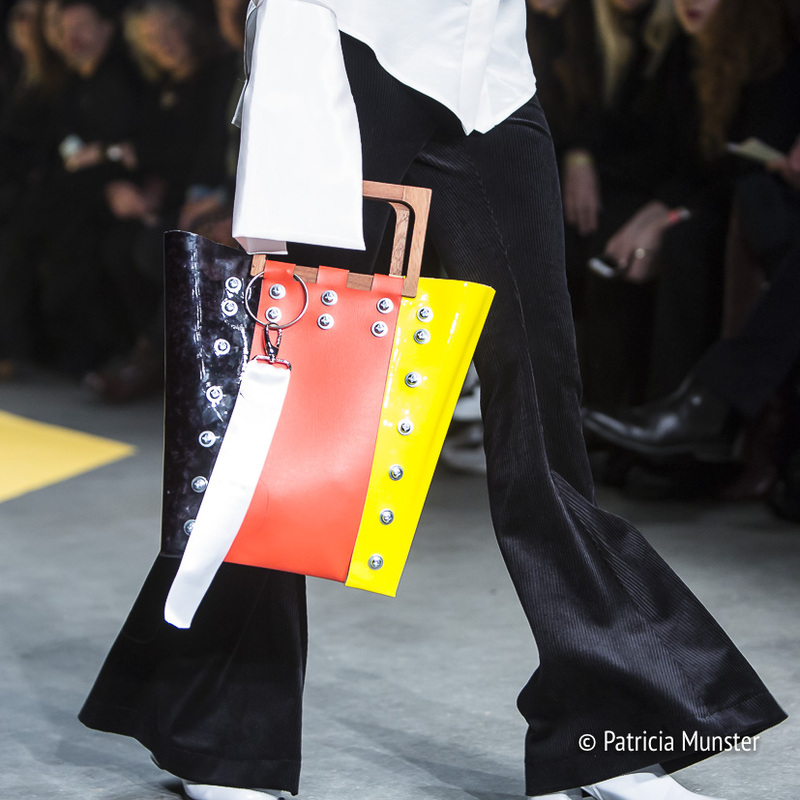 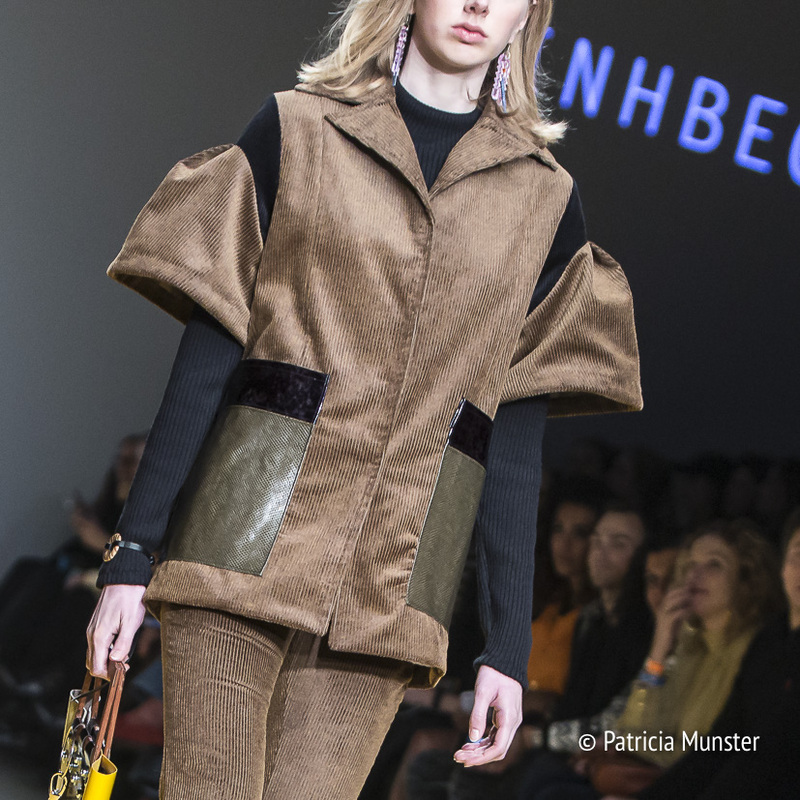 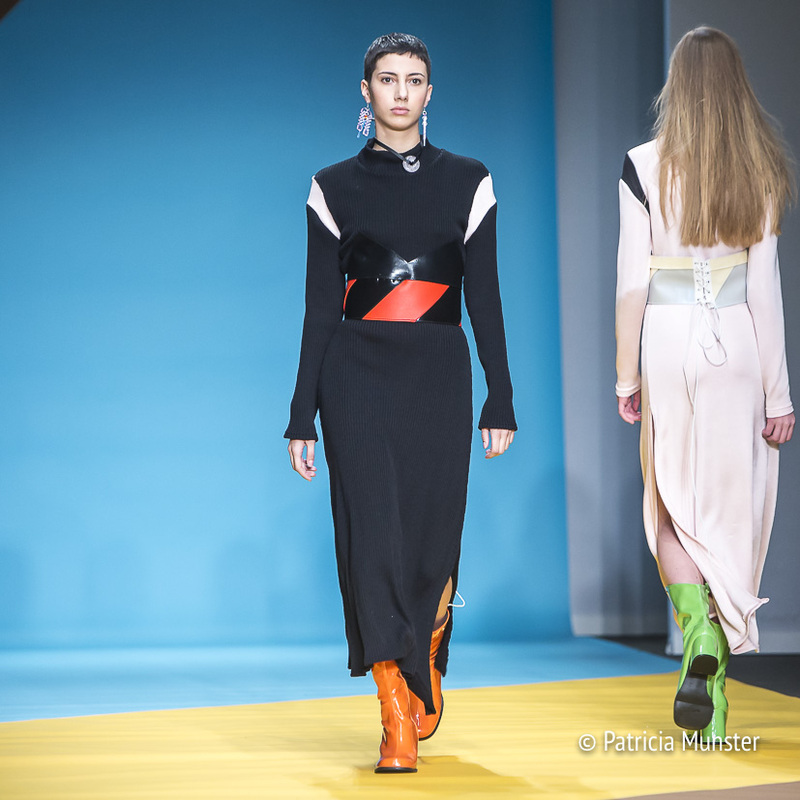 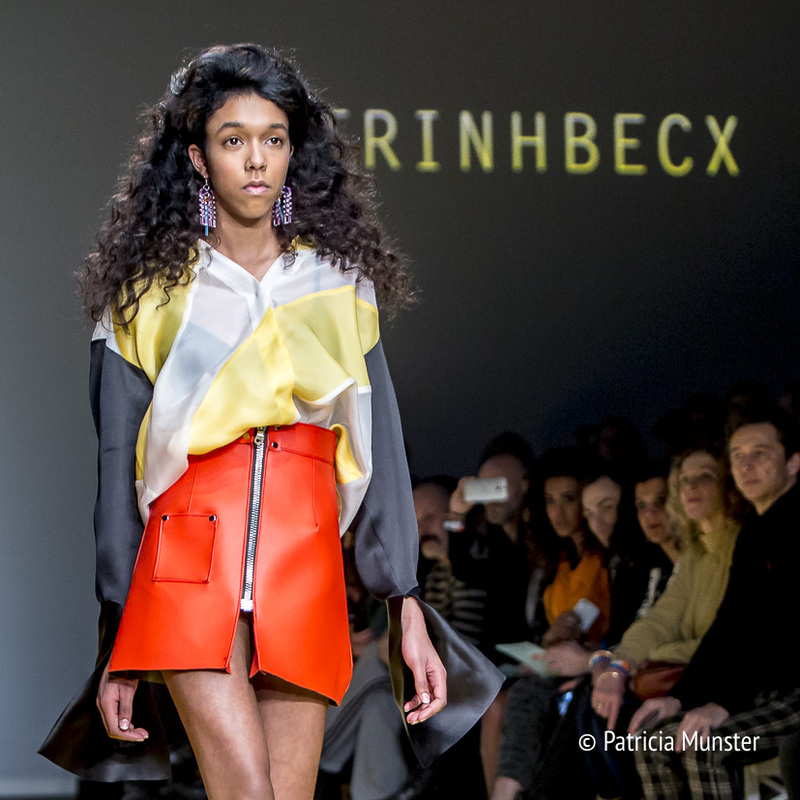 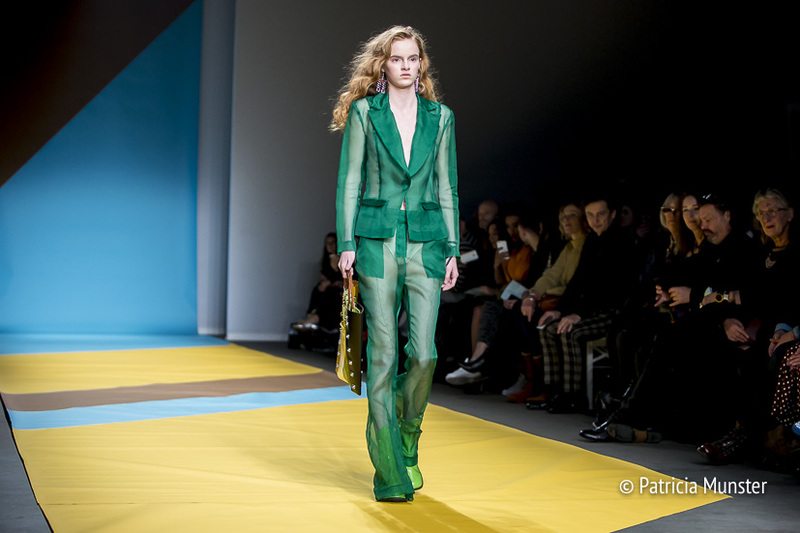 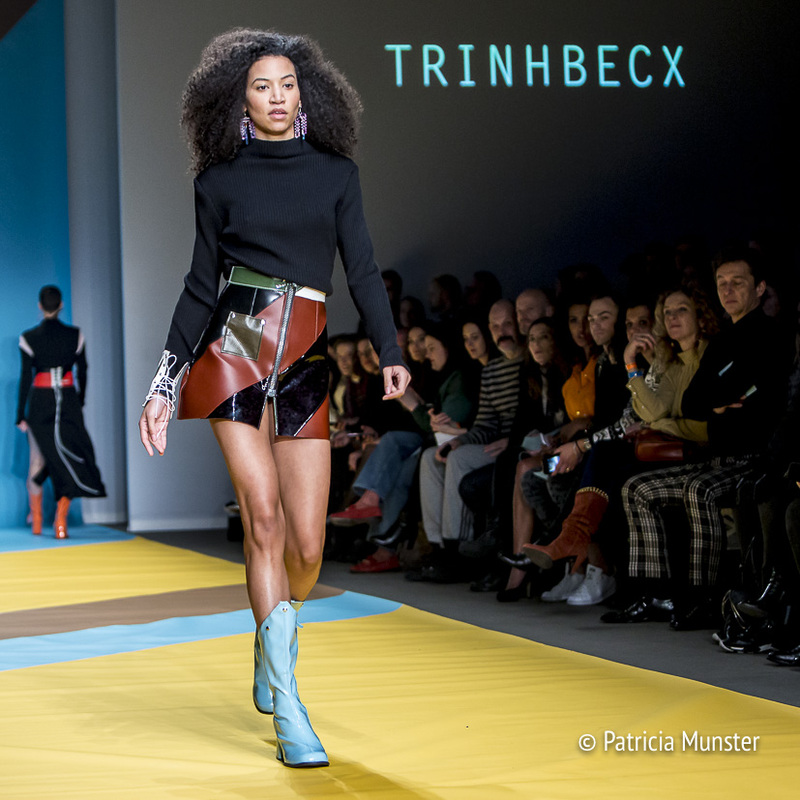 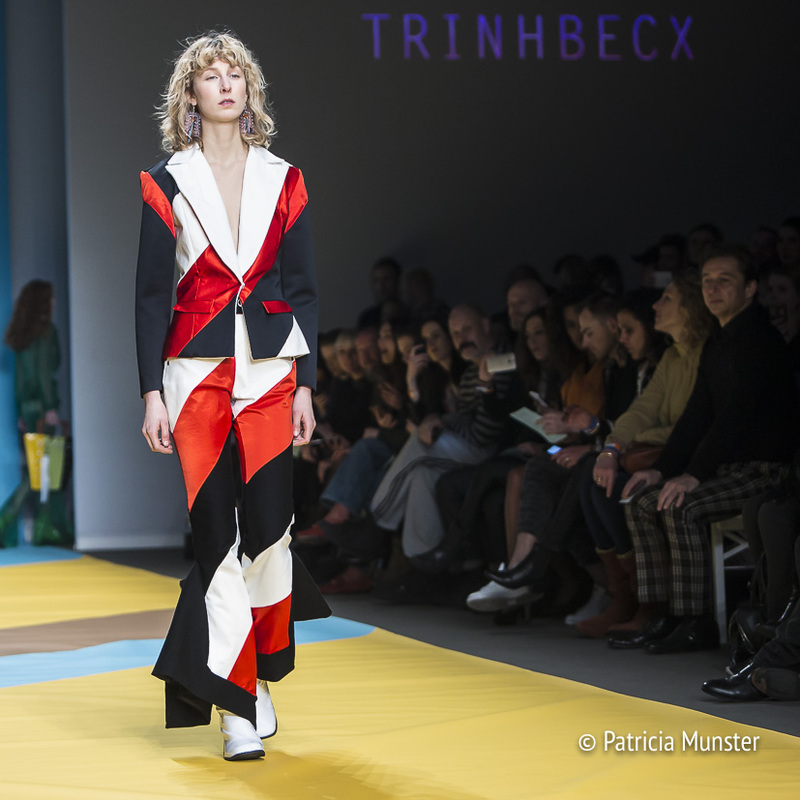 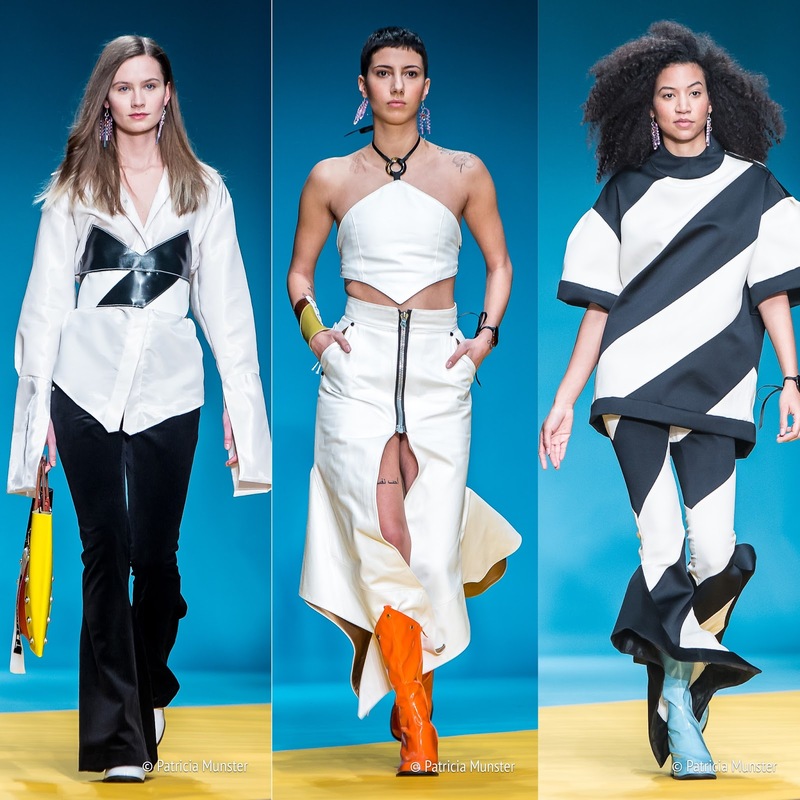 Colour and geometric shapes presents fashion label TRINHBECX's in their new collection during the 26th Mercedes-Benz FashionWeek Amsterdam. 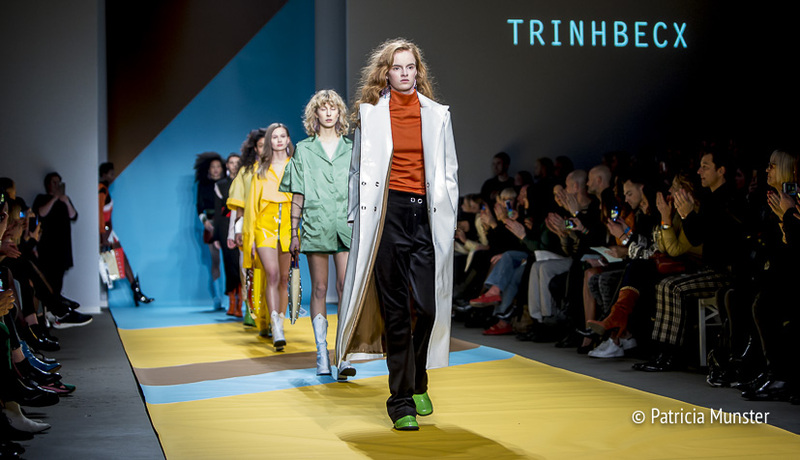 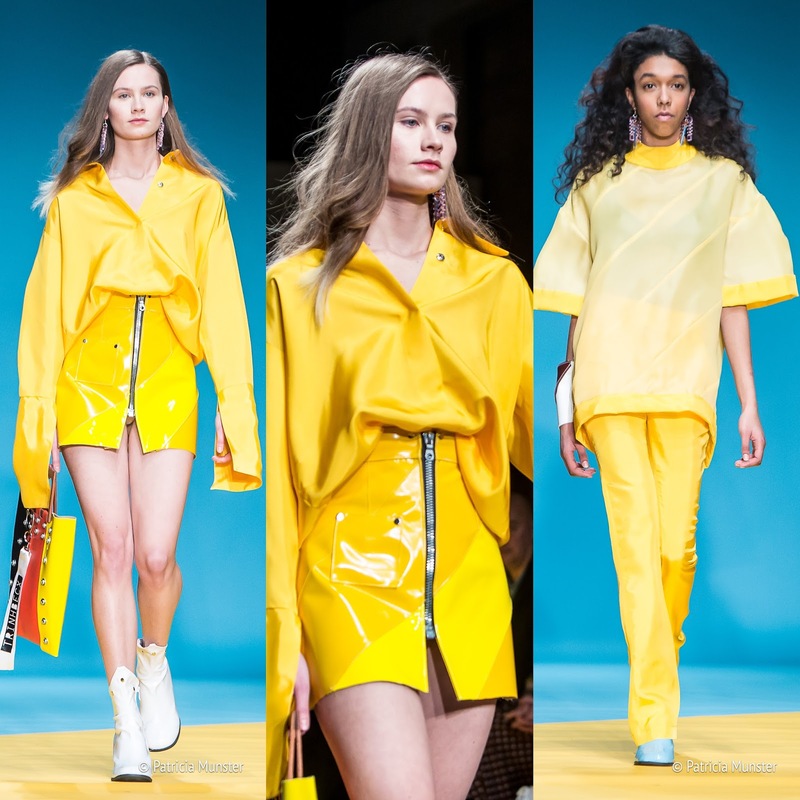 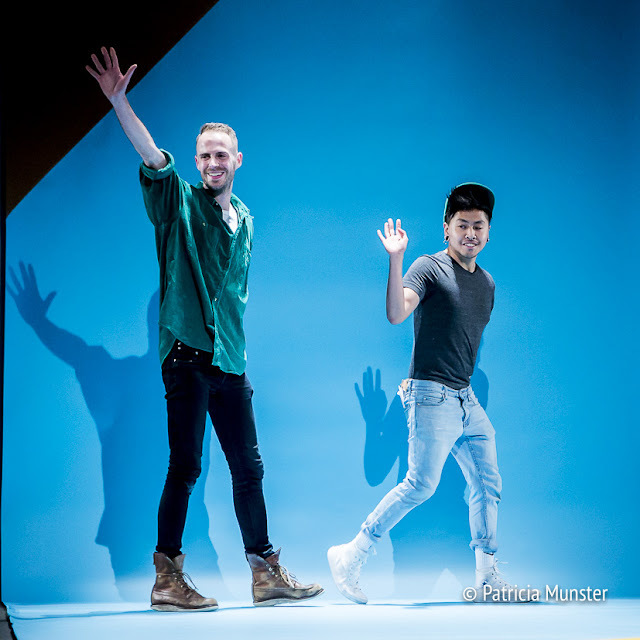 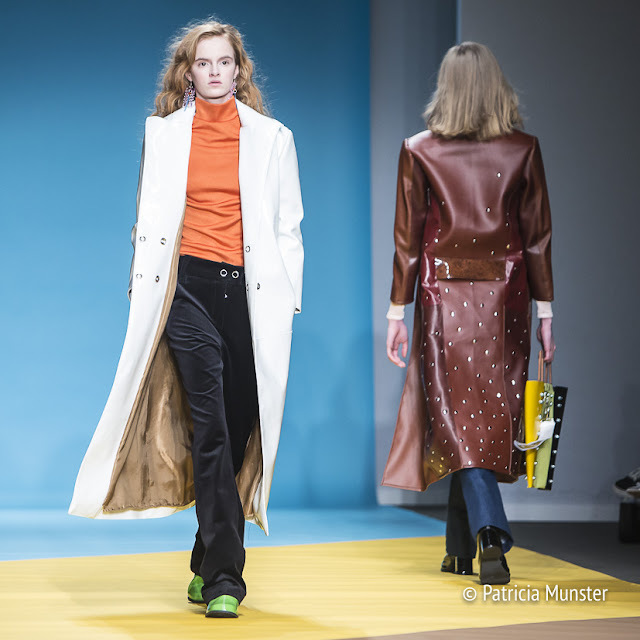 The fresh graduates of ArTez, Tung Trinh and Tim Becx presented a diverse collection full of interesting colour combinations and shapes. 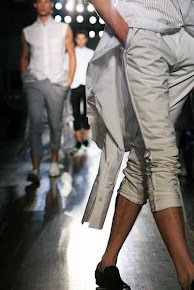 For each model it is a joy to discover the techniques they used to manufacture it. 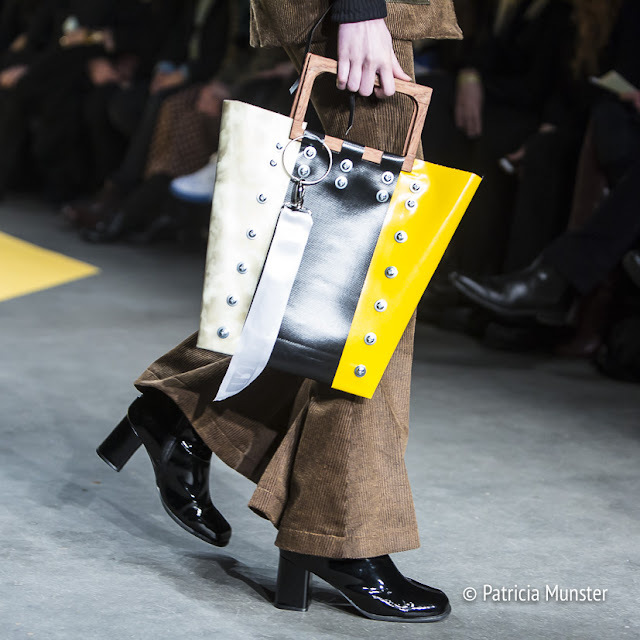 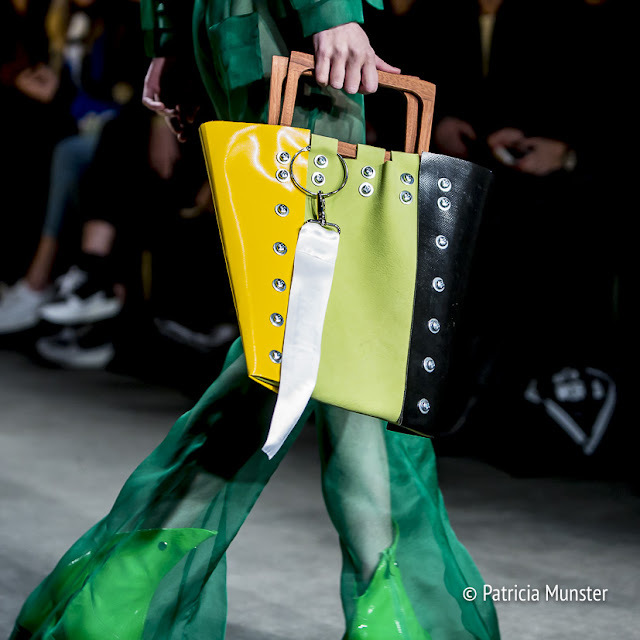 The handbags and boots are well chosen and completes the silhouette. Scrolling down to see all the photos you will see that a lot of inspiration of the seventies is used. 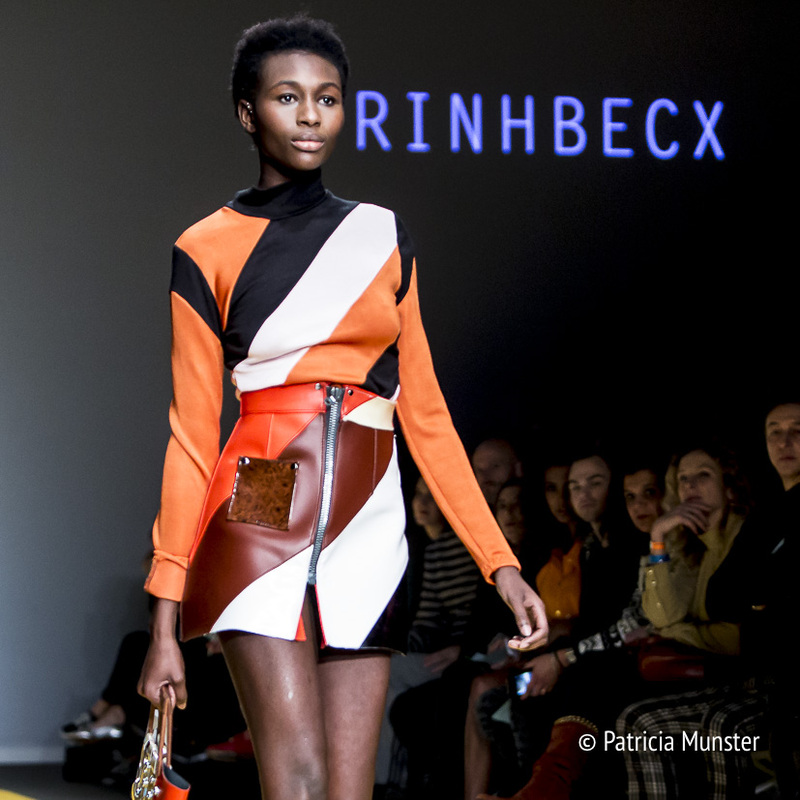 Like the colour combination of orange and brown, trumpet flare trousers, mini latex skirts with boots and the use of corduroy.